At the EnglishiExcel Student Centre, we provide an interactive forum where students can submit questions on issues which are of interest to them. We invite other students to log in with their perspectives, and together we hope to enable each and everyone of you to be able to develop your personal pathway to success and well-being. We also provide relevant information and advice on how you can achieve your goal of achieving proficiency in the English language. Browse through the Courses we offer and please feel free to register for a Sample Lesson. 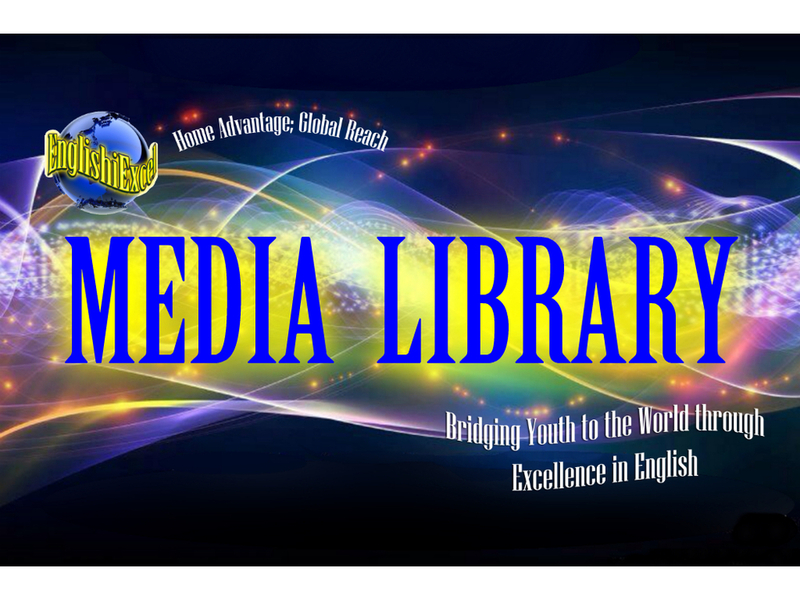 In the Media Library, we provide a list of excellent links, books and videos to encourage students to develop not just language competence, but also critical thinking skills. Such training will help students to assess the quality of texts based on their assumptions, information and pre-dispositions. Students will learn to identify and understand the different text types: narrative, expository, explanatory, persuasive, descriptive, instructive and informational. Having gauged the purpose of the text, makes negotiating and understanding the text that much easier. Register for a Free Trial NOW! We want students to learn, enjoy and benefit from our online interactive learning platform. Before you register, make sure you try out our sample lessons and contact us for more information so that you know how joining our international community of learning can benefit you. Registration is easy. Just log in your details, choose the modules that work best for you and wait for us to contact you.